You know how I love “green things” so, I wanted to share this local companies efforts. Many people in Madison WI are finding different ways to go green. Adam’s Outdoors has found a new and innovating way to improve the local environment. They are creating eco friendly billboards. In the past billboards were made out of heavy vinyl which was not environmentally friendly. Now Adam’s Outdoors is saving the environment by using 100% recyclable materials. They are the first company in the Madison area to use recyclable materials in this way. Now that their billboards are recyclable the process of updating billboards is more efficient. They simply take the old marketing shredded it; and pressed it into a new billboard. Wondering where all the old vinyl bill boards went? Adam’s Outdoors has shipped all of them down to the Gulf coast to be used for the Katrina hurricane relief efforts. For more information check out their website by clicking here. 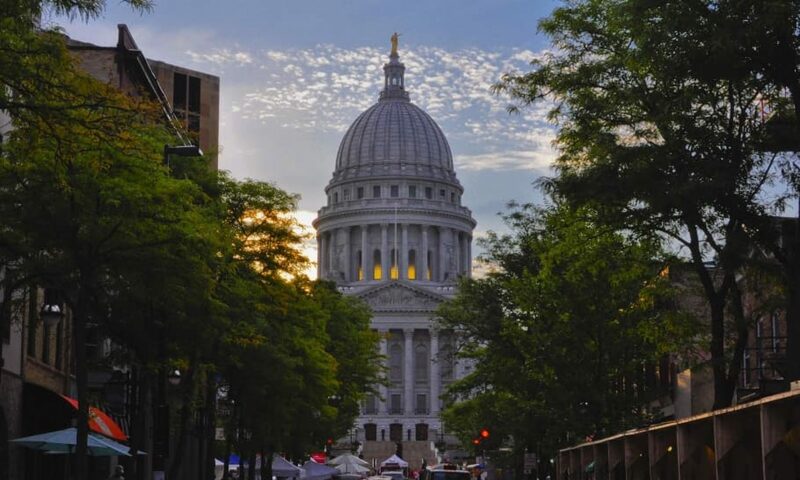 Previous PostPrevious Have you started thinking about heating your Madison home?